Popular smartphone company Honor is all geared to launch its new range of Honor 20 series smartphones. 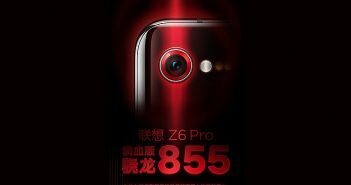 Recently, the company officially announced the launch date of these upcoming mobile phones through its Twitter account. The smartphones – Honor 20 and Honor 20 Pro will make their debut on May 21st in London. Both these smartphones recently surfaced on a Chinese certification website with the model numbers YAL-AL00 and YAL-TL00. Now, the first image of the Honor 20 Pro has appeared online, giving us our first look at the device. 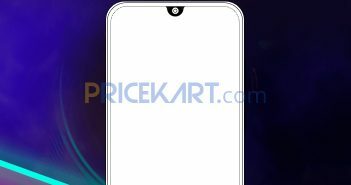 As of now, Honor has not confirmed which of the upcoming smartphone is seen in the image. However, it could be safe to guess that it is the high-end 20 Pro variant. In the image, we can only see the rear panel of the smartphone which features a 3D curved glass back. The most highlighted part of the image is the rear camera. Instead of dual or triple camera mobile phones, Honor has designed a smartphone with a quad-camera setup. The camera setup is pretty similar to the one we saw on the newly launched Huawei 30 Pro smartphone. There are three camera sensors accompanied by a ToF 3D sensor which is housed vertically next to the camera module. Additionally, as the camera setup is a lot like the one seen on the Huawei P30 Pro, we can expect the primary sensor to be equipped with periscope zoom with 5x optical zoom. 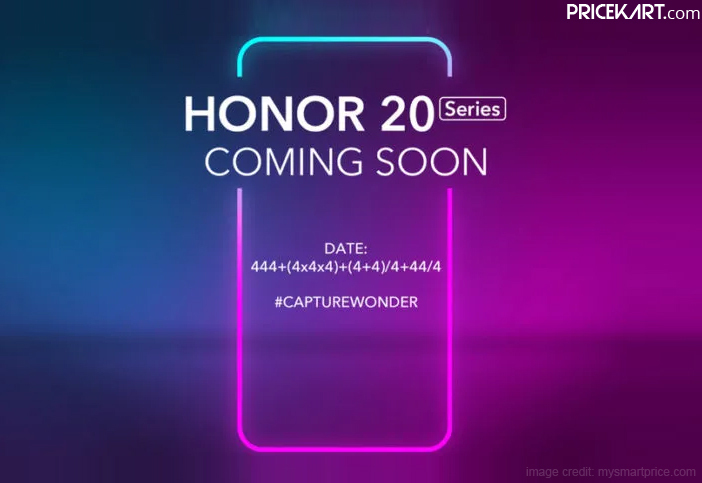 Furthermore, Honor 20 Pro could also be one of the 48-megapixel mobile phones in India. Moreover, it has been confirmed that the smartphone will support 22.5W fast charging. Apart from this, no other specifications of the smartphone have been revealed as of yet. We could expect the smartphone to be fuelled by a 7nm Kirin 980 octa-core processor. 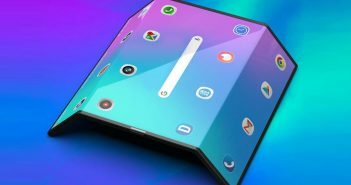 Lastly, the smartphone will most likely run on Android 9.0 Pie with EMUI 10 skin on top.